I haven't quite fallen off the edge of the earth though sometimes it feels that way. Actually other aspects of life have been getting in the way and, well, sometimes they have to take priority. One thing is that I've been keeping my New Years resolution to get into shape. Really. My husband and I joined the gym last month and have been doing a terrific job at going several times a week. Most of the time I eat properly, but I do slip up. Hey, I'm only human. And I've lost about 15lbs since starting. My writing has been lacking as well, but I'm pushing myself to finish an almost-complete manuscript. I'd like it done before the end of March. And then I'll throw myself into the sequel to That Kind of Magic. 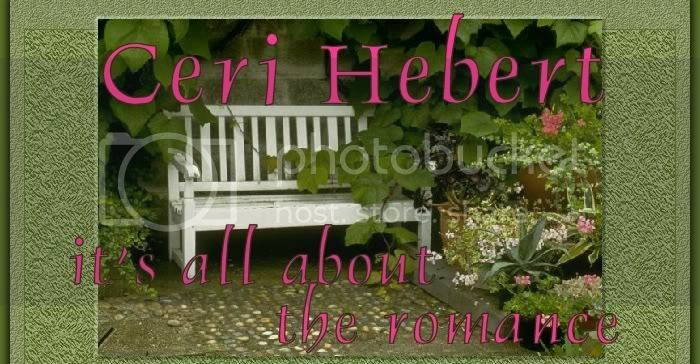 "Ms. Hebert gives us a sweet, sentimental love story, infuses it with a little betrayal and a lot of non-conformity with a good splash of woo-woo and, other than the woo-woo it could be your normal everyday love story taken off any daytime soap or romance TV channel. Happily, that woo-woo gives it the edge that makes it hard to put down. In fact, I read this story in one sitting." So, this has been a short and sweet post. I'll be doing more later. Hopefully I'll have exciting news about a contract on another short. Be Back Soon! for That Kind of Magic. They like me! They really like me!